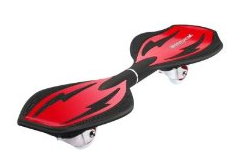 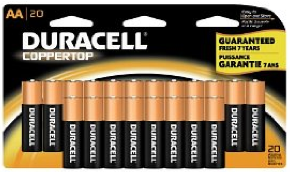 Duracell Deal Gets Even Better!! Tide Laundry Detergent: As Low As $0.13 Per Load! 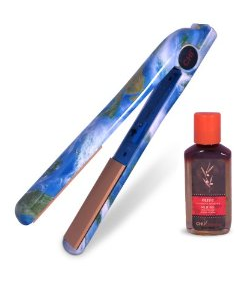 HOT Deal: Ulta.com & Amazon.com: $74.96 CHI Flat Irons!